Rochester Midland believes in cleaning for health. Whether you are a health care facility, school, or office building, you are looking for a housekeeping program that keeps your facilities looking good, but more importantly keeps your building occupants safe and healthy. 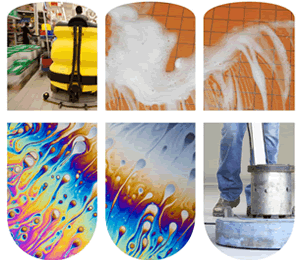 Our wide variety of EPA registered disinfectant products are designed to clean, sanitize and disinfect hard surfaces. We also offer various dispensing options for disinfectants, including our SNAP! System, to help with portion control, worker safety and reduced cross contamination. Our training and certification programs educate workers about the proper use of cleaners and disinfectants, and the most important control points to maintain a safe and healthy environment. Our hand care programs promote good hand hygiene with a wide variety of hand soaps and sanitizers to reduce the spread of germs. Sustainability metrics bring it all together, measuring effectiveness of your infection control programs to ensure you are meeting your objectives for a safe and healthy facility. Click Here for online brochure. Contact us to learn more about our Infection Control programs.